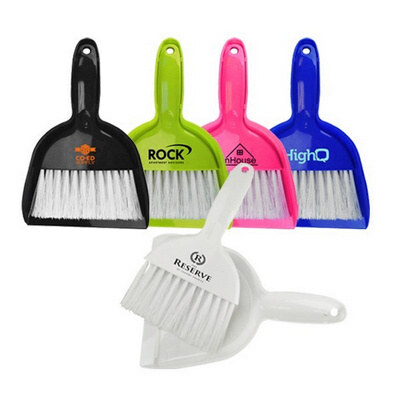 Features: Mini broom and dustpan for use in kitchen, workplace, or autoBrand new and high qualityWorth, useful and Portable. Price includes : 6-8 Weeks Sea Inc 1 Col 1 Pos. Setup is included.